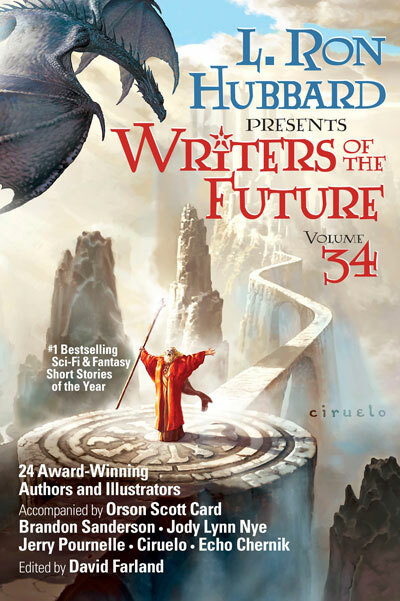 For SF and fantasy enthusiasts who love to escape to unknown worlds. 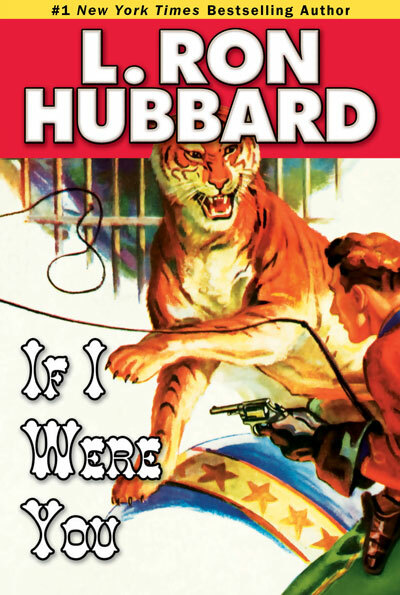 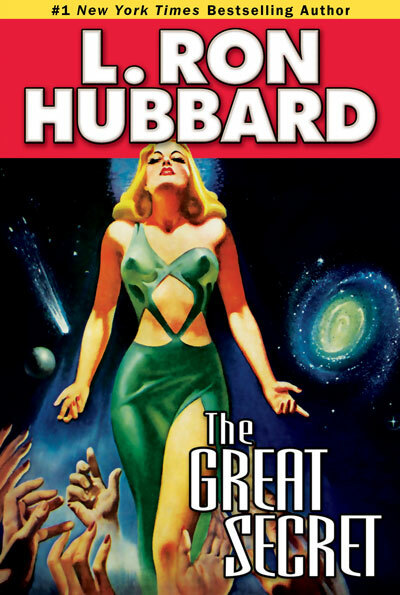 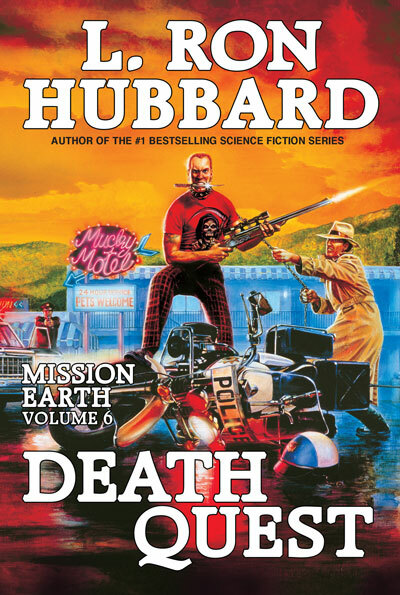 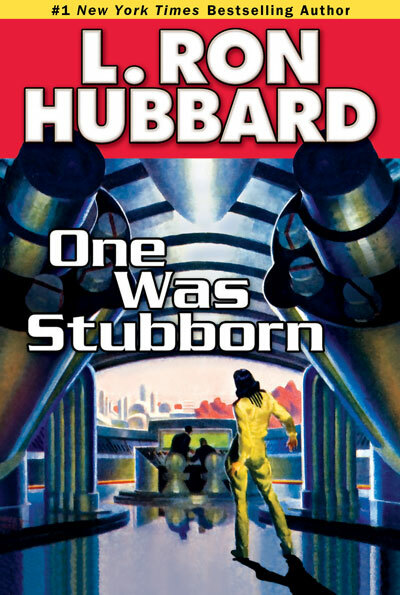 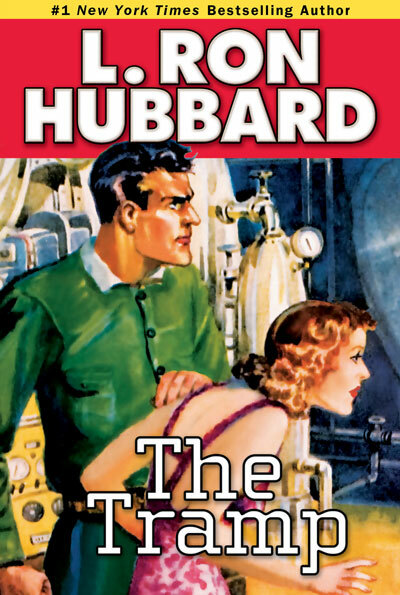 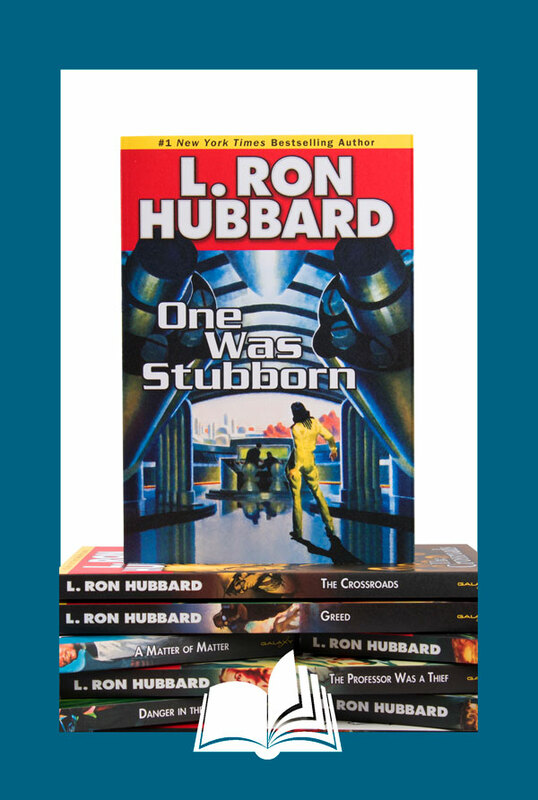 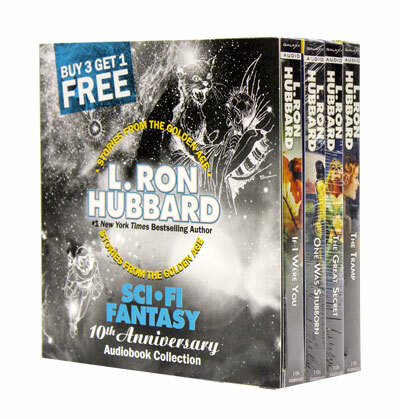 As a master of the art of narrative and one of the leaders in the Golden Age of Science Fiction, L. Ron Hubbard’s Sci-Fi and Fantasy stories helped reshape the future of speculative fiction. 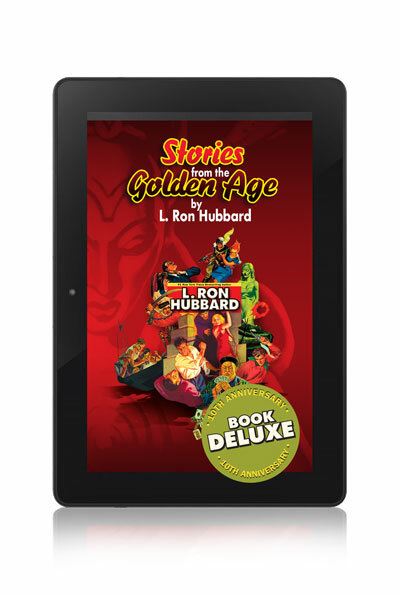 The universe is yours as you explore fabulous worlds of unfolding mystery and unlimited potential. 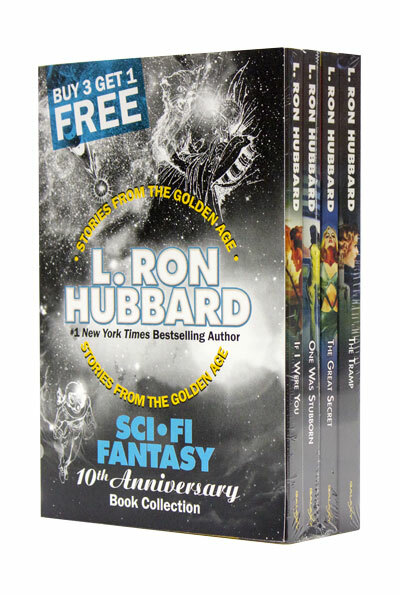 Discover the herald of possibility in these out-of-this-world adventures. 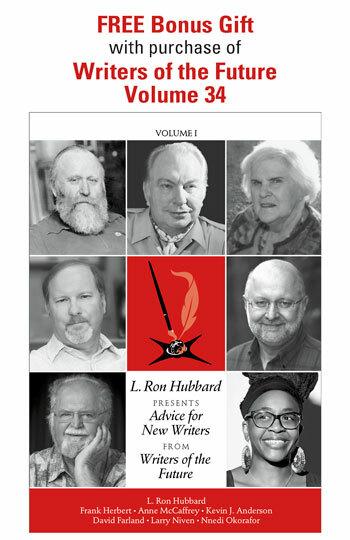 The 4-book collection includes 10 short stories along with illustrations from the original publications and glossaries of hard-to-find terms. 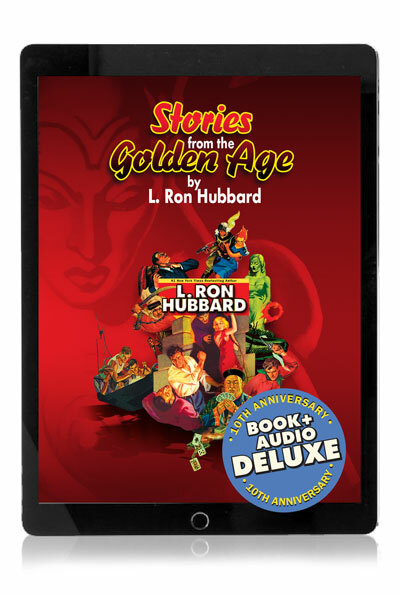 The titles and short stories in this collection are: The Great Secret (includes: “Space Can,” “The Beast” and “The Slaver”), If I Were You (includes: “The Last Drop”), One Was Stubborn (includes: “A Can of Vacuum” and “240,000 Miles Straight Up”) and The Tramp.